The hot summer is about to end soon, students and teachers all around the world must be excited preparing to return to school where they can meet friends and spend a lot of time talking about the best moments they had during summer. To assist users in creating and sharing their memorable and unique works, Audio4fun is announcing a Back 2 School sale, in which customers can enjoy advanced multimedia software at hugely discounted prices, at up to 60% OFF. 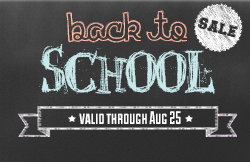 This never-before promotional program is valid through August 25, 2014. More information can be found at http://www.audio4fun.com/promotion.htm. 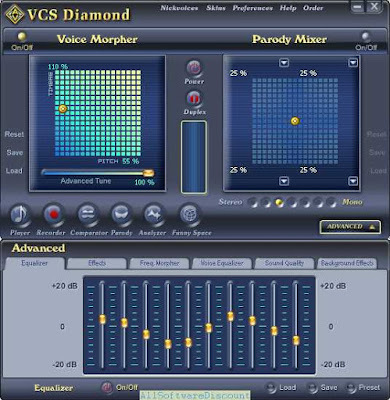 Users can easily create new vocal personalities or recreate famous, well-known voices to use in a wide variety of audio/video projects; over-dub movies, insert your own dialog; make the characters say what you want them to say; fool and amaze your friends, and so much more. Take this opportunity to acquire low-cost, high quality multimedia software programs and enjoy the summer's fun before going back to school. All readers can visit hhttp://www.audio4fun.com/promotion.htm for each product's in-depth specifications.